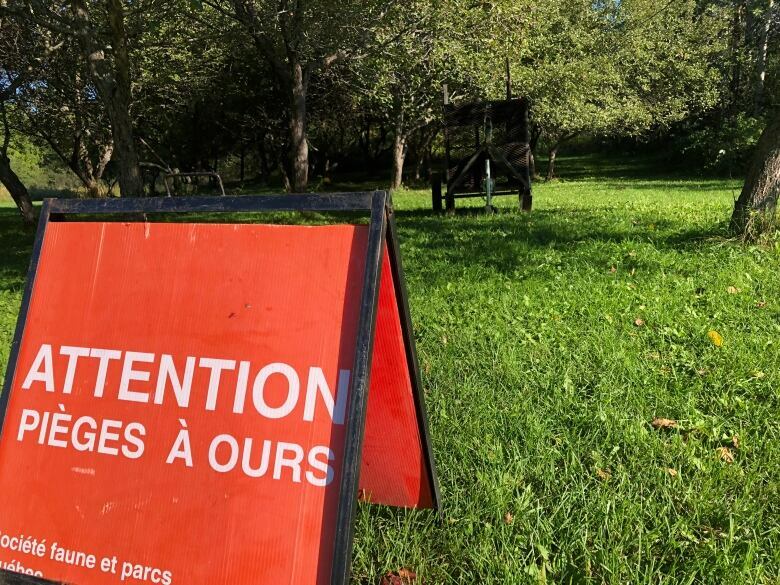 Residents of Gatineau, Que., are increasingly concerned about the unusual number of bear sightings in the area this summer, and particular worries about a daycare prompted officials to trap another bear Thursday. 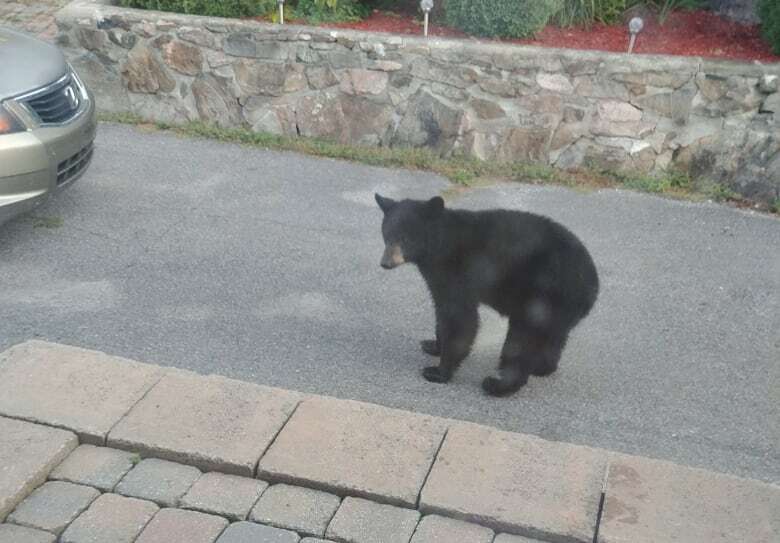 The National Capital Commission has said there have been daily reports of bear sightings in the Ottawa-Gatineau region this summer, compared to the usual 50 or 60 per season. 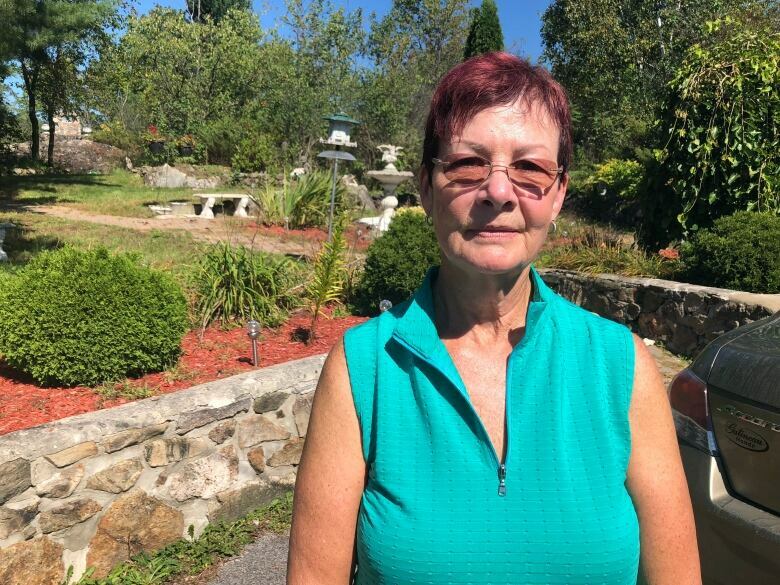 Thérèse Mailhot-Lacroix, who lives on rue de Lotbinière in north Gatineau, said she's spotted bears around her house on at least 10 occasions this summer. On Thursday a bear was trying to get into her compost bin, and she snapped photos. "I heard the noise and I looked out the window … and he was right there," Mailhot-Lacroix said. "I had to bang on the window at least three or four times for him to get scared and then he ran off." She has since moved the compost bin and parks her car closer to her door. "I'm very careful when I go outside and make sure there's none around because I just don't want to be surprised by the bear because I don't know what's going to happen if they come close," Mailhot-Lacroix said. Wildlife officials set a trap later Thursday beside Mailhot-Lacroix's house, in part because they had been getting calls expressing concern about a daycare in the area. 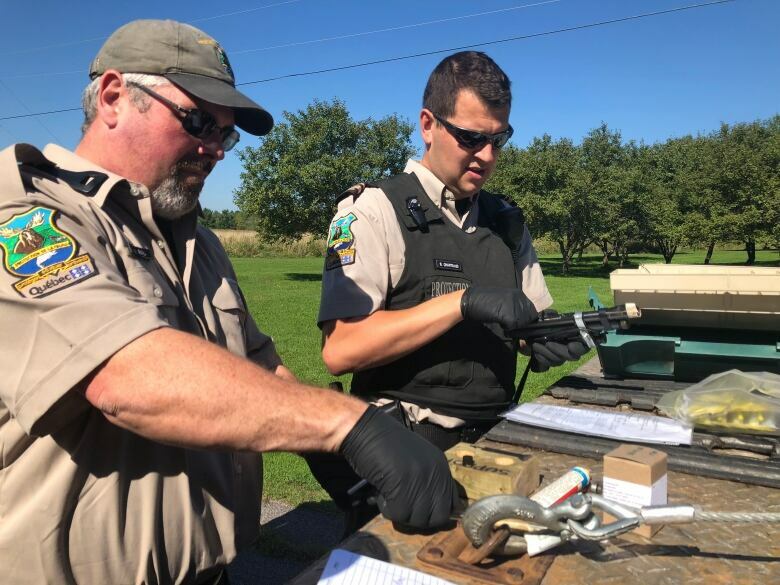 A male bear was eventually caught, and Mailhot-Lacroix said she was relieved to see the bear in the cage Friday morning. "It's kind of scary because they [Radio-Canada] were interviewing me and I had my back turned to the cage and he growled and I really jumped," she said. 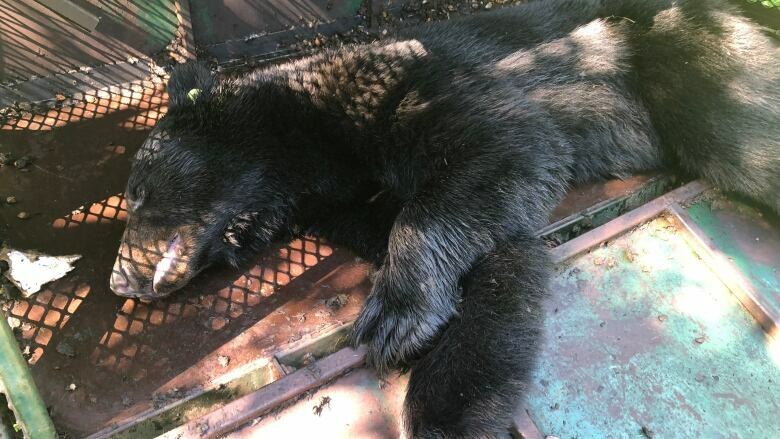 The bear was tranquilized, tagged and released well outside of city limits. Wildlife officials said apple trees in the area are probably attracting bears. Bear droppings in the area are a clear sign they've been roaming around. This summer's hot weather hasn't been good for their normal food supply.